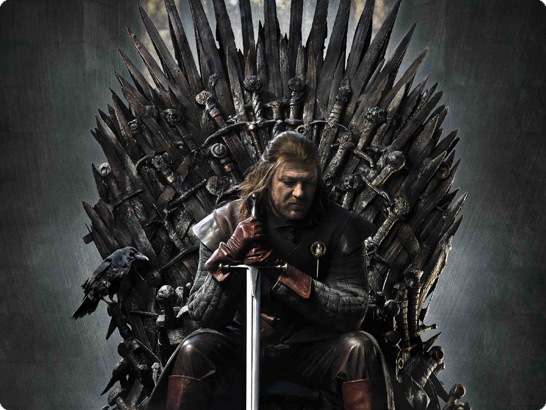 Game of Thrones is the highly successful HBO TV show telling the story of nine noble families fighting for control of the mythical land of Westeros. The Visual Effects had an enormous impact on the show’s success. Dragons, ghosts and mythical mediaeval environments had to be created entirely as effects and integrated in a realistic and believable way.